Are We in the Second American Civil War? Jack was head of the Department of Education at Eastern Michigan University as well as author of numerous books, most of which were on Education and the Government’s role. 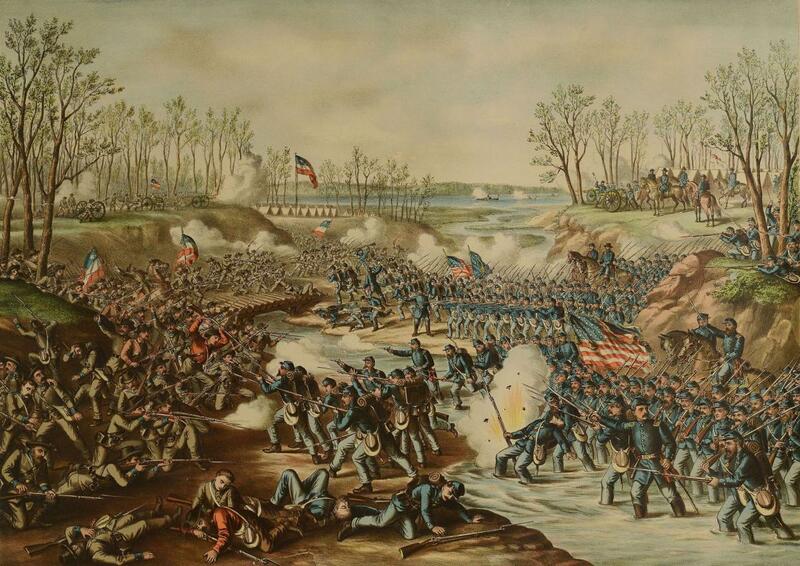 Civil War – How do civil wars happen? Two or more sides disagree on who runs the country. And they can’t settle the question through elections because they don’t even agree that elections are how you decide who’s in charge. That’s the basic issue here. Who decides who runs the country? When you hate each other but accept the election results, you have a country. When you stop accepting election results, you have a countdown to a civil war. The Mueller investigation is about removing President Trump from office and overturning the results of an election. We all know that. But it’s not the first time they’ve done this. The first time a Republican president was elected this century, they said he didn’t really win. The Supreme Court gave him the election. There’s a pattern here. What do sure odds of the Democrats rejecting the next Republican president really mean? It means they don’t accept the results of any election that they don’t win. It means they don’t believe that transfers of power in this country are determined by elections. There’s no shooting. At least not unless you count the attempt to kill a bunch of Republicans at a charity baseball game practice. But the Democrats have rejected our system of government. This isn’t dissent. It’s not disagreement. You can hate the other party. You can think they’re the worst thing that ever happened to the country. But then you work harder to win the next election. When you consistently reject the results of elections that you don’t win, what you want is a dictatorship. Your very own dictatorship. The only legitimate exercise of power in this country, according to Democrats, is its own. Whenever Republicans exercise power, it’s inherently illegitimate. The Democrats lost Congress. They lost the White House. So what did they do? They began trying to run the country through Federal judges and bureaucrats. This was what the last one looked like is this what we want again? Our system of government is based on the constitution, but that’s not the system that runs this country. The Democrat’s system is that any part of government that it runs gets total and unlimited power over the country. If the Democrats are in the White House, then the president can do anything. And I mean anything. He can have his own amnesty for illegal aliens. He can fine you for not having health insurance. His power is unlimited. He’s a dictator. But when Republicans get into the White House, suddenly the President can’t do anything. He isn’t even allowed to undo the illegal alien amnesty that his predecessor illegally invented. A Democrat in the White House has ‘discretion’ to completely decide every aspect of immigration policy. A Republican doesn’t even have the ‘discretion’ to reverse him. That’s how the game is played. That’s how our country is run. Sad but true, although the left hasn’t yet won that particular fight. When a Democrat is in the White House, states aren’t even allowed to enforce immigration law. to run the country. If it controls an institution, then that institution is suddenly the supreme power in the land. This is what I call a moving dictatorship. Professional government is a guild. Like medieval guilds. You can’t serve in it if you’re not a member. If you haven’t been indoctrinated into its arcane rituals. If you aren’t in the club. And Trump isn’t in the club. He brought in a bunch of people with him, who also are NOT in the club. Now we’re seeing what the pros do when amateurs try to walk in on them. They spy on them, they investigate them and they send them to jail. They use the tools of power to bring them down. It’s not a free country when FBI agents who support Hillary take out an ‘insurance policy’ against Trump winning the election. It’s not a free country when Obama officials engage in massive unmasking of the opposition. It’s not a free country when the media responds to the other guy winning by trying to ban the conservative media that supported him from social media. It’s not a free country when all of the above collude together to overturn an election because the guy who wasn’t supposed to win… WON. Have no doubt. We are in a civil war. This war is between Conservative volunteer government and a leftist Democrat professional government. This email has gone viral. This is the one I received and it credits the late Dr. Jack Minzey. The research I did indicates the words may have originated from Daniel Greenfield. Daniel is a South Carolina Tea Party conservative. My kinda guy. In my opinion whichever one of these gentlemen originally delivered these words it doesn’t matter – the author was spot on.